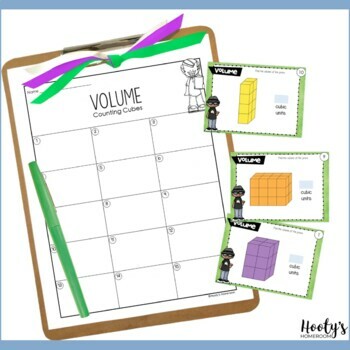 Provide your students with extra practice finding the volume of rectangular prisms by counting cubes. 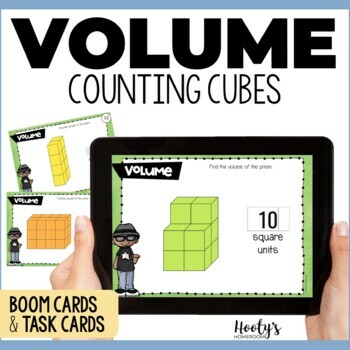 These digital task cards are perfect for the beginning of your volume unit because they reinforce conceptual understandings by having students count cubes they cannot see. Irregular prisms have been included to provide an extra challenge. 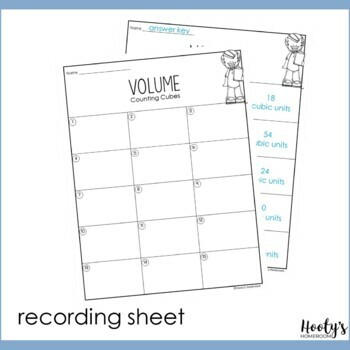 With these self-checking task cards, students will know right away if they need extra support. 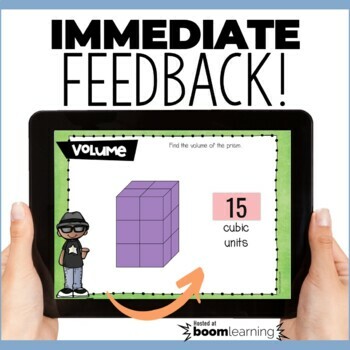 These task cards are hosted at Boom Learning. Click here to try the first four cards in the deck. Follow me and save money! Be notified when new products are uploaded. New products are 50% off for the first 24 hours.